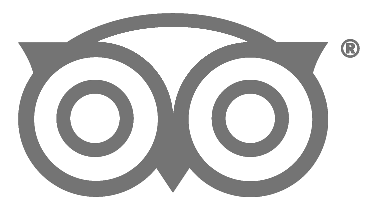 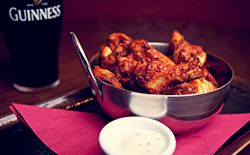 We have it all at The Dáil Bar – Your local pub in the heart of Galway city! 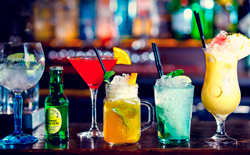 Situated at the corner of Cross Street and Middle Street, The Dáil Bar is perfectly located in the vibrant Latin Quarter, where both locals and tourists alike socialise. 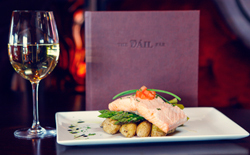 Serving lunch and dinner, The Dáil Bar menu provides restaurant quality food made with carefully sourced ingredients at affordable prices, raising the bar on traditional pub grub.